Instagram garnered a ton of negative publicity last week when the photo sharing service changed their terms of service to allow them to sell users’ pictures without notification or payment. The Facebook-owned property quickly changed their tune but things are still looking poorly as we are now hearing about a new class-action lawsuit that was recently filed against Instagram. The lawsuit was filed in U.S. District Court in San Francisco by plaintiff Lucy Funes last Friday. According to Funes, the proposed changes would transfer property rights from the user to Instagram. At the same time, it would remove the service from any liability for using users’ photos for commercial purposes. Furthermore, Instagram says that users would not be allowed to seek legal injunction against them, which of course includes class-action lawsuits. Only small-claims would be permissible, as we understand it. The class-action suit further points out that Instagram’s new terms would put a one year statute of limitations in place for all claims against the company. CNET points out that Funes is acting to preserve valuable and important property, statutory and legal rights with the lawsuit. 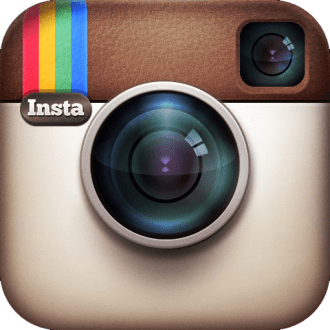 Instagram is planning to implement the revised terms of service agreement on January 16. At that time, members could not opt out of the new terms but they could delete their account before that date rolls around. Facebook, Instagram’s parent company, said the lawsuit is without merit and they plan to fight it vigorously.